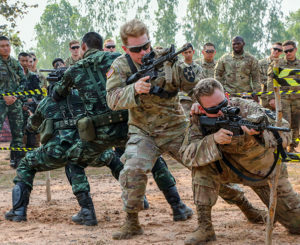 U.S. and Thai soldiers conduct urban operations training in Phitsanulok, Thailand, Feb. 13, 2019, during Cobra Gold, an annual multinational exercise in Thailand. 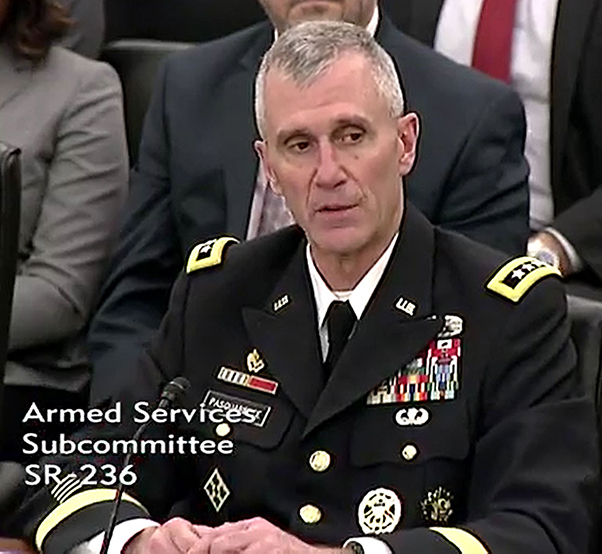 Lt. Gen. James Richardson, deputy commander of Army Futures Command, said allied cooperation will be crucial for future success on the battlefield during a Senate Armed Services Committee hearing April 2, 2019. 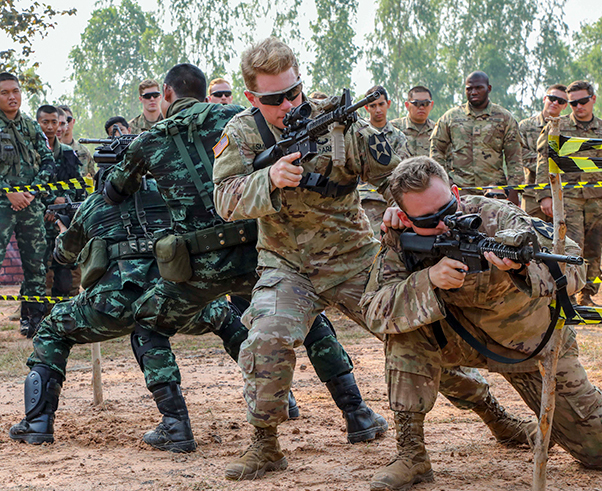 U.S. military allies have been embedded into the Army’s eight cross-functional teams to strengthen the force against potential adversaries, Army leaders told lawmakers April 2. Lt. Gen. James F. Pasquarette, Army G-8, speaks during a Senate Armed Services Committee hearing in Washington, D.C., April 2, 2019. Pasquarette said interoperability is one of the three tenets of both the National Defense Strategy and the Army strategy.